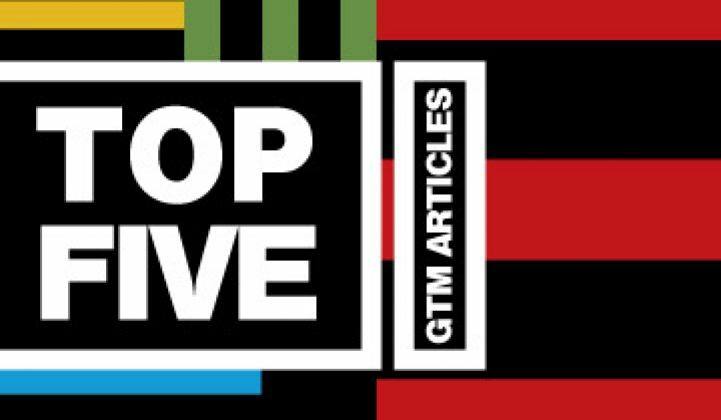 Shameless self-promotion alert: the most-read articles at Greentech Media this year. In the spirit of the season, please forgive us this walk down memory lane as we highlight the top five articles on the Greentech Media news website this year. These were the news pieces most read by hundreds of thousands of our loyal readers around the globe. Michael Kanellos joined previous 60 Minutes guests such as Bill Gates, Bob Dylan and Mark Zuckerberg on the venerable American TV show. He served as the voice of moderation in a piece on Silicon Valley fuel-cell startup Bloom Energy's coming-out party. Kanellos' take on the reality of the fuel cell market provided a counter-balance to Leslie Stahl's uninformed and obsequious sycophancy. Bloom is shipping their solid-oxide fuel cell to premier customers such as Adobe, Coca-Cola, Federal Express, Cypress Semiconductor and Google, getting those firms off of the electrical grid to some extent with a distributed generation source. Is a natural gas-powered fuel cell a fragile value proposition if the price of natural gas skyrockets? Is Bloom making a profit on their "Bloom Boxes"? Will Bloom go public in 2011? Stay tuned. If you attend enough cleantech events or are pitched by enough startups, you start to see the same few PowerPoint slides over and over again. Here is a collection of the best -- or at least the most notorious and historically significant -- slides in our industry. After publishing this list to an overwhelming response, we heard from the original architects of some of these iconic greentech slides and we made sure to give them their overdue credit. We also added a few additional slides that we left out during the first, second and third go-rounds. Venture capital firms have invested almost $20 billion into more than one thousand greentech startups since 2005. All of these firms are looking to launch a disruptive force into their target markets, scale rapidly and grow quickly. 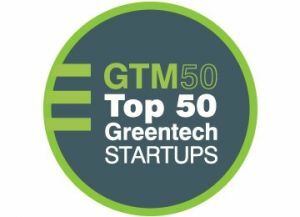 We put our energy analysts, reporters and editors to the task of picking fifty VC startups in greentech that have at least a fighting chance of succeeding as VC-funded startups and making an impact on our energy-intensive lives. Here's the list from early 2010. Of course, we will update the list in early 2011. 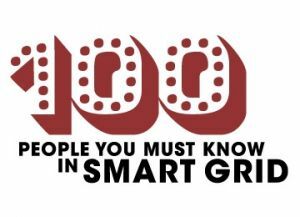 If you are in or aspire to be a player in the smart grid sector, these folks should be in your Rolodex. Whatever a Rolodex is. Or was. The smart grid sector is evolving rapidly and this list will surely have some new faces added in our next go-round. In what became the first time that a population essentially voted on climate change, departing California Governor Arnold Schwarzenegger helped lead the charge to defeat an out-of-state, oil-refinery-sponsored, anti-greentech ballot proposition. Speaking at a Commonwealth Club event in Santa Clara, the governor lashed out at the companies -- particularly Valero, Koch Industries and Tesoro -- trying to effectively get rid of the state's carbon regulation law, known by its bill name AB 32. Technically, Prop 23 would suspend AB 23 until employment falls below 5.5 percent, something that has occurred only sporadically over the last few decades. "This is a corruption of the democratic process," he said. "Texas oil companies have descended upon California to overturn a California law. There is a struggle playing out right here in California that the world does not know much about." "Today, Valero and Tesoro are in a conspiracy. Not in a criminal conspiracy, but a cynical one about self-serving greed," he said. "Does anyone think in their black oil company hearts that they want to create jobs? He then rattled off a number of impressive statistics. California is home to 12,000 green companies. Approximately 40 percent of the green patents are awarded to California inventors. A wind farm in Kern County has created 1,000 jobs. Solar thermal will create 2,000 jobs. Greentech jobs have grown ten times faster than jobs in other sectors. 500,000 green jobs have popped up in California since 2005, he added. "Green jobs are the single largest source of job growth in California," he said. The U.S. Navy has also imposed stringent goals for renewable energy, he noted, adding that the Navy isn't the usual pot-smoking, left-of-center Berkeley resident. He also displayed a gift for colorful analogies, contending that Valero's argument that suspending AB 32 will create jobs is like "Eva Braun writing a kosher cookbook."